Real Estate Photography Colorado: Are You Selling Your Home Next Year? 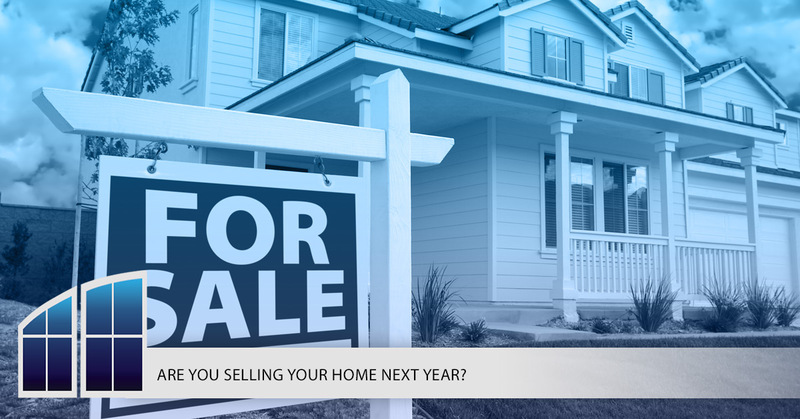 Are You Selling Your Home Next Year? With the peak of the holiday season just around the corner, getting your home on the market is probably one of the last things on your to-do list. However, once the holiday season has come and gone, you’ll need to prepare your home for a fast sale. In today’s entry, we’ll explain why you should choose Real Estate Photo Pros if you’re going to be selling a home this January. When you’ve finished reading, get in touch with us to request a free estimate for your property! 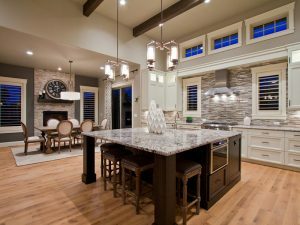 Read on to learn more about our real estate photography services in Colorado. First impressions are everything when it comes to marketing. Whether you’re trying to sell a new product or a property, you need to impress your audience immediately. Although smartphones have made it easy for anyone to take decent photos, only a professional real estate photographer can help you stage, light, and shoot your home in a way that prompts viewers to read further into the listing. In addition to generating more interest in your listing, you’ll also be able to provide you viewers with a better idea of what the entire property looks like. By understanding the layout of the property and seeing what each room looks like in detail, buyers will be better able to determine if they should reach out for a tour. If you’re a real estate agent, then you’re almost always doing double duty when you’re helping someone sell a property. Of course, you’re trying to sell the property quickly for a high price, but you’re also trying to attract future clients by putting out quality listings. When you choose to invest in professional real estate photography, you’re showing both current and future clients that you’re invested in their success. When homeowners in the area decide to list their homes, they’ll come to you when they see the level of professionalism and attention to detail in each of your listings. If you’re selling a property, then you’re always trying to maximize the final amount. Real estate markets in Florida and Colorado are already lucrative, and numerous studies show that you can actually increase your asking price by utilizing professional real estate photography in your listing. Appearances are everything in the real estate industry, and a listing that looks as nice as possible can go a long way toward helping you secure a high final offer. Why Choose Real Estate Photo Pros? Real Estate Photo Pros is here to help you with all of your real estate photography needs. We offer both indoor and outdoor photography, night and dusk photography, and even aerial photos taken by drones. Whether you need professional photos taken of your entire property, or a gorgeous cover photo you can use to generate interest in your property, you can count on our team to provide you with exceptional service every time. Call 970-297-2434 or fill out the form below to get started. We look forward to speaking with you!